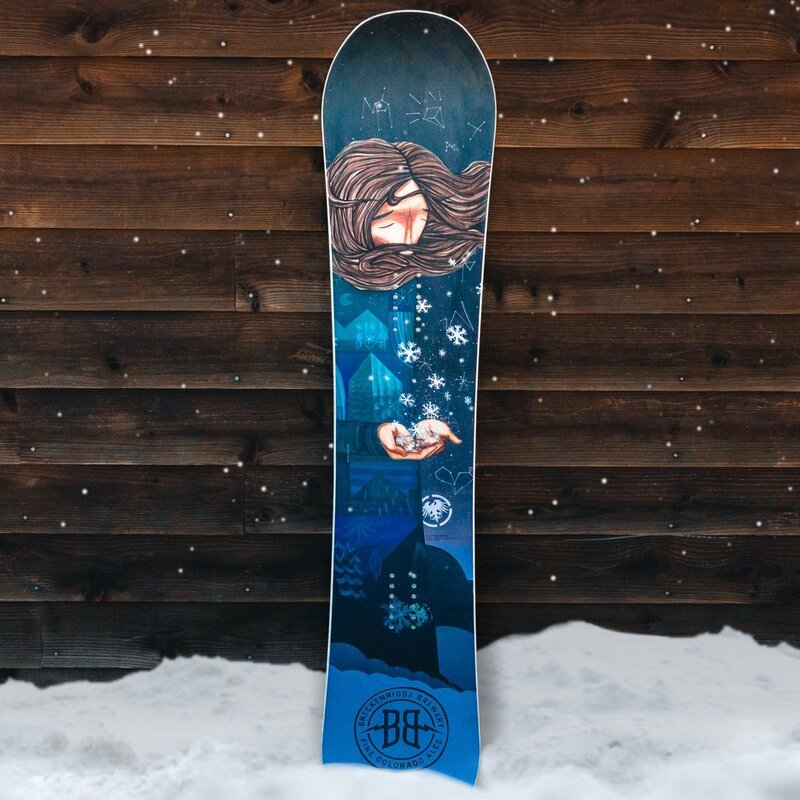 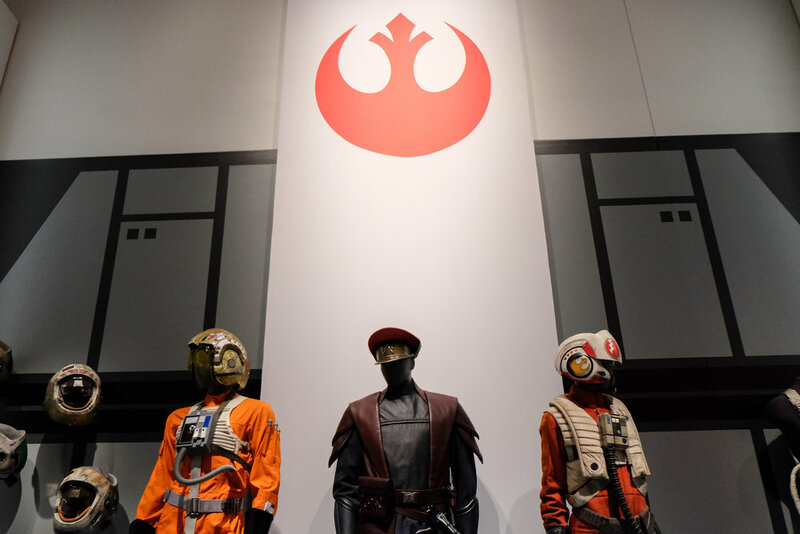 The Force is wide awake in Denver and will be until April 2, 2017. 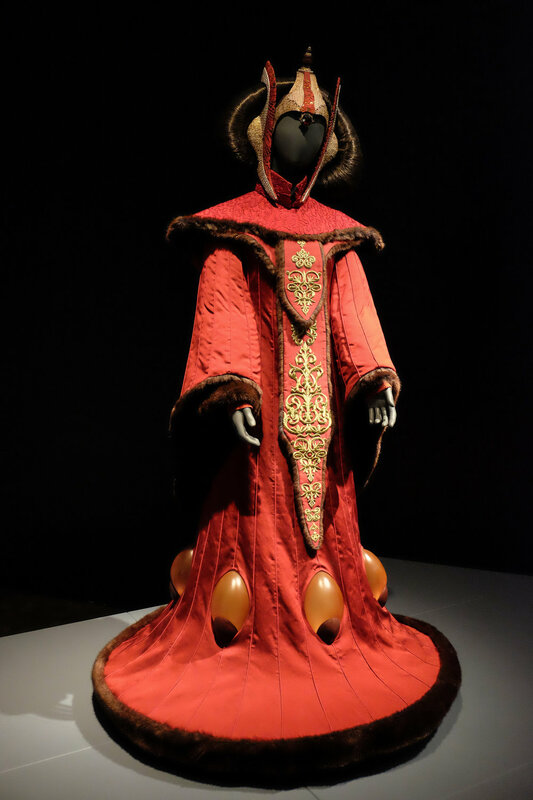 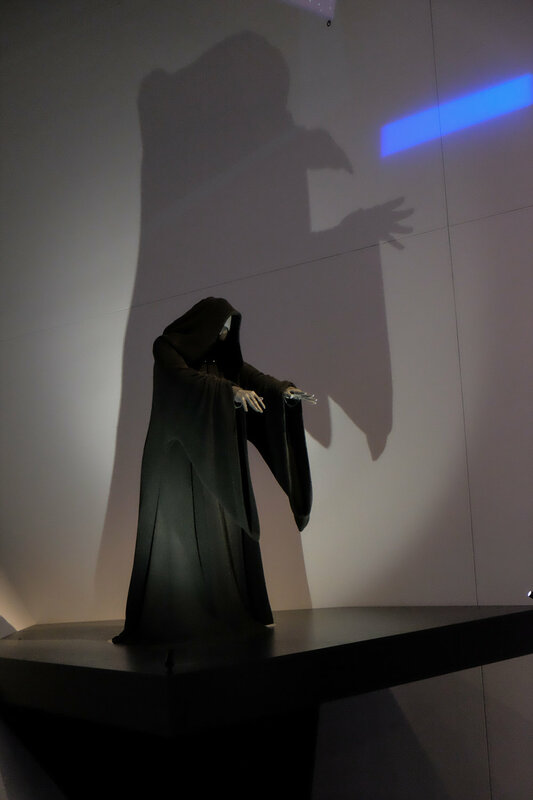 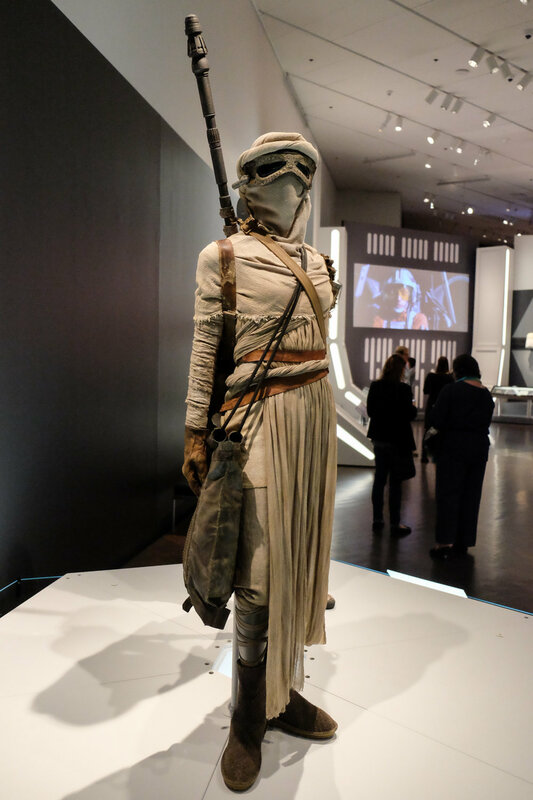 The Denver Art Museum is currently playing host to amazing exhibit Star Wars and The Power of Costume. 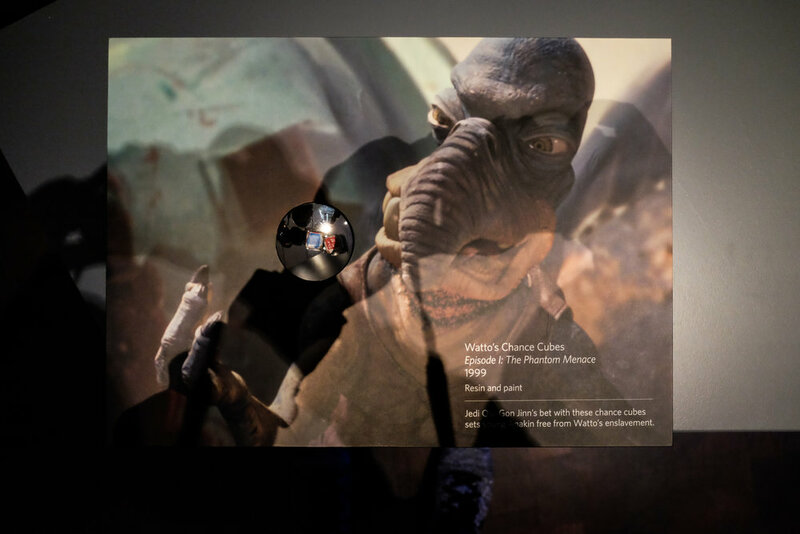 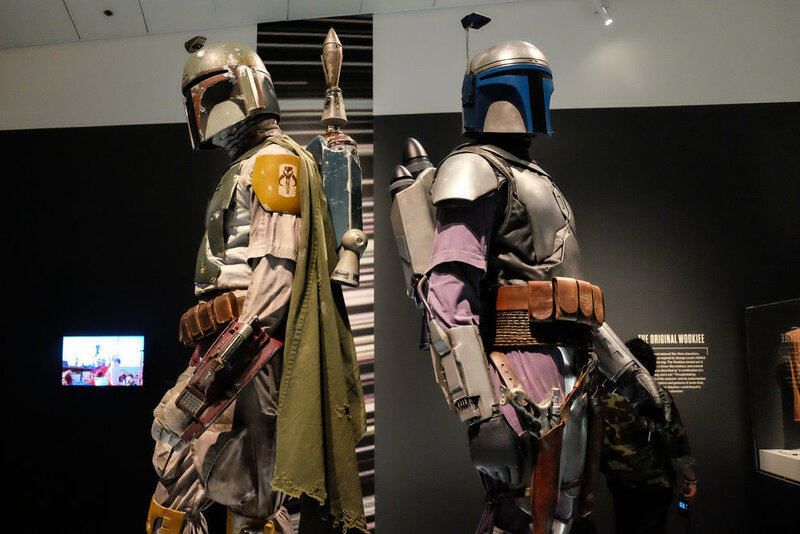 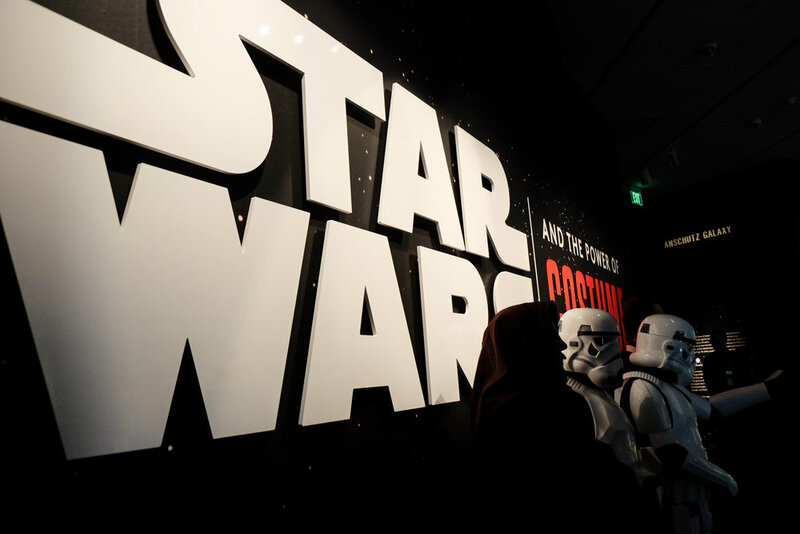 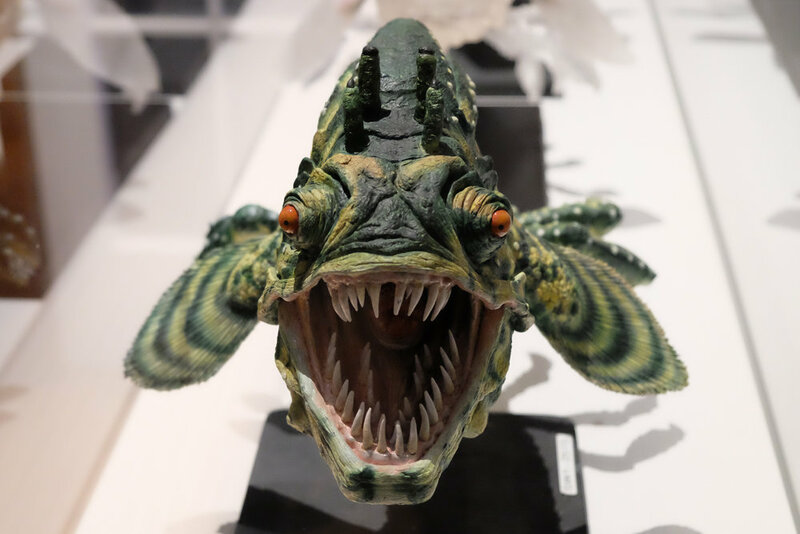 The exhibition will give DAM visitors a look behind the scenes into the fantasy, marvel and delight of bringing characters in the Star Wars universe to life through a dramatic presentation of original costumes. 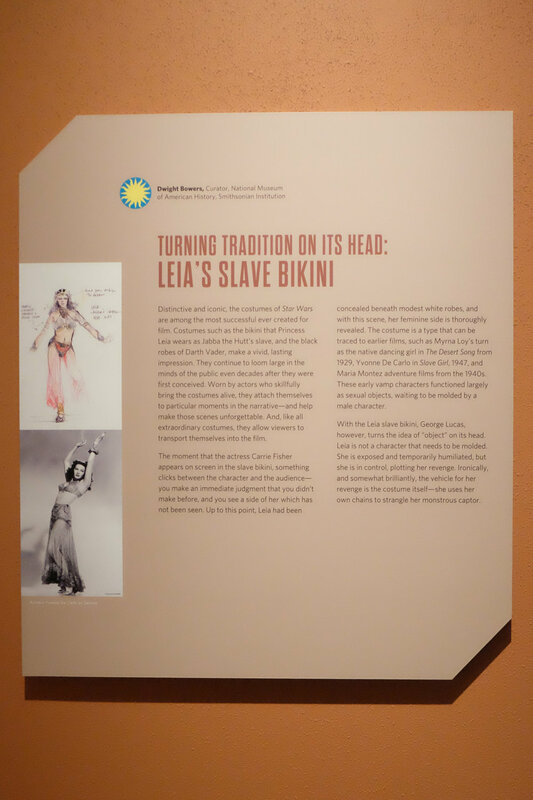 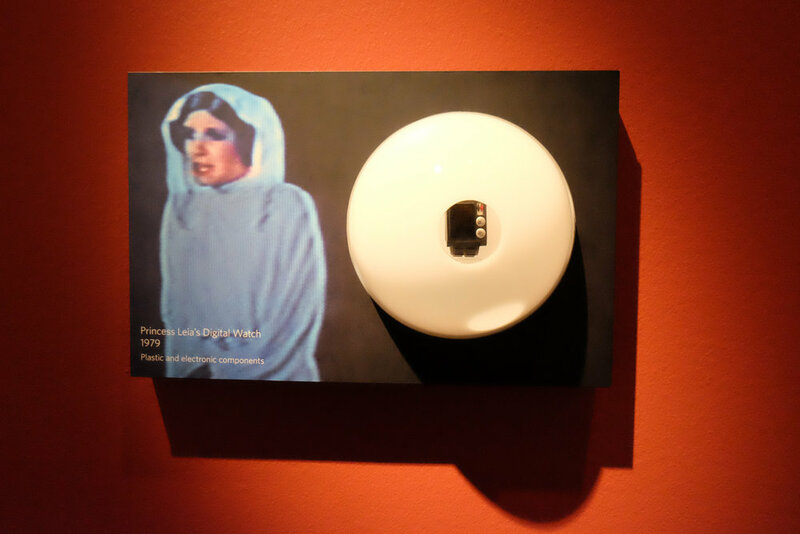 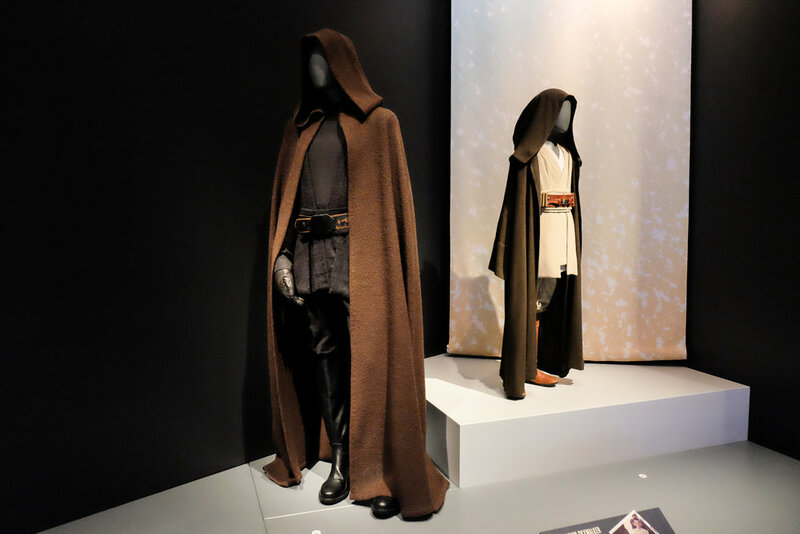 Star Wars and the Power of Costume will closely examine the captivating process of costume conception and design for iconic outfits, from Princess Leia’s unforgettable bikini to Darth Vader’s imposing black uniform, featured in all seven films of the Star Wars series. 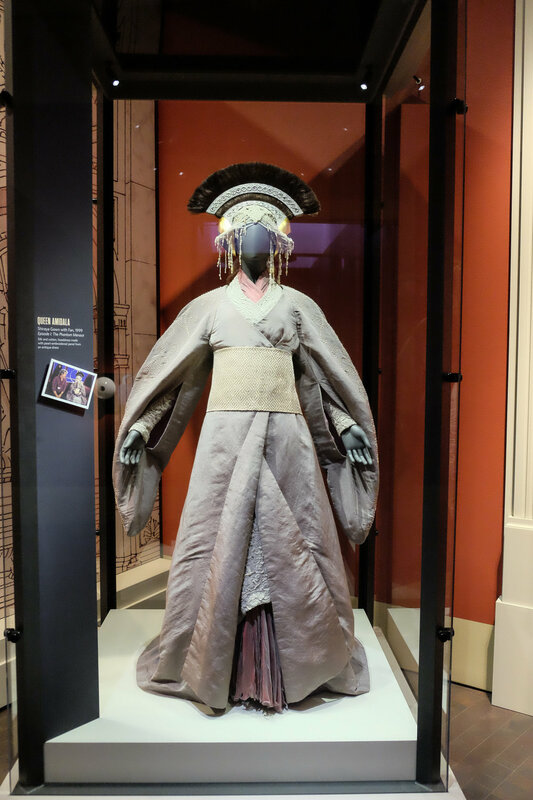 We had a chance to check out the exhibit during press day earlier this week and were captivated by the extraordinary detail and craftsmanship each and every costume goes through. 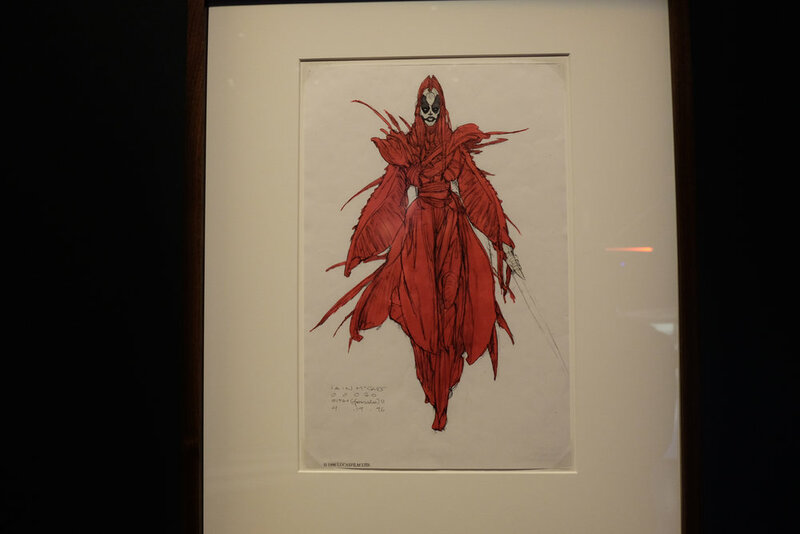 From the conceptual sketches to the costumes being brought to life. 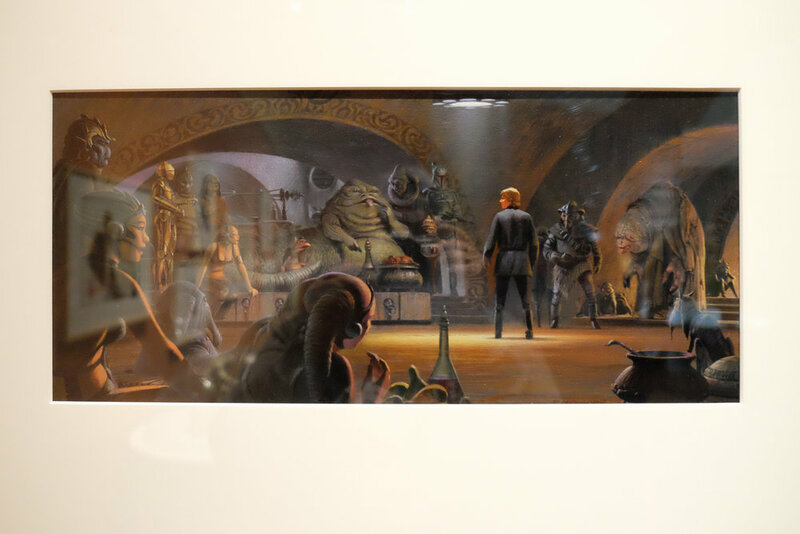 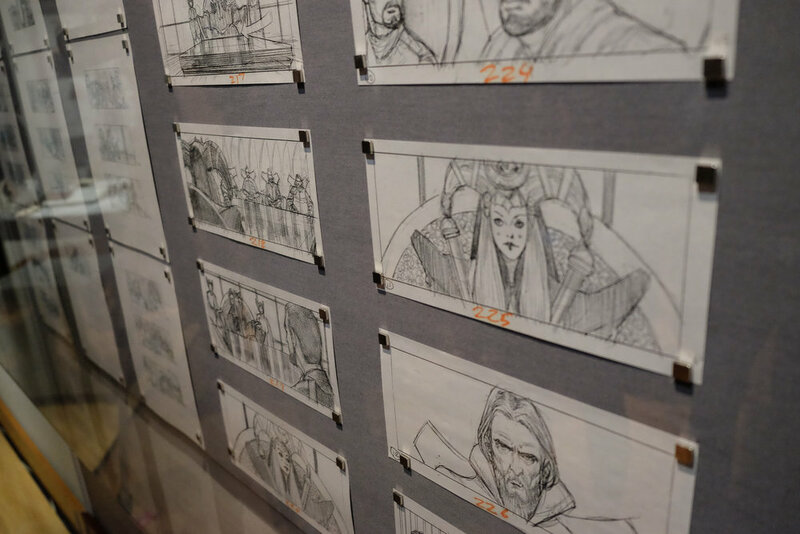 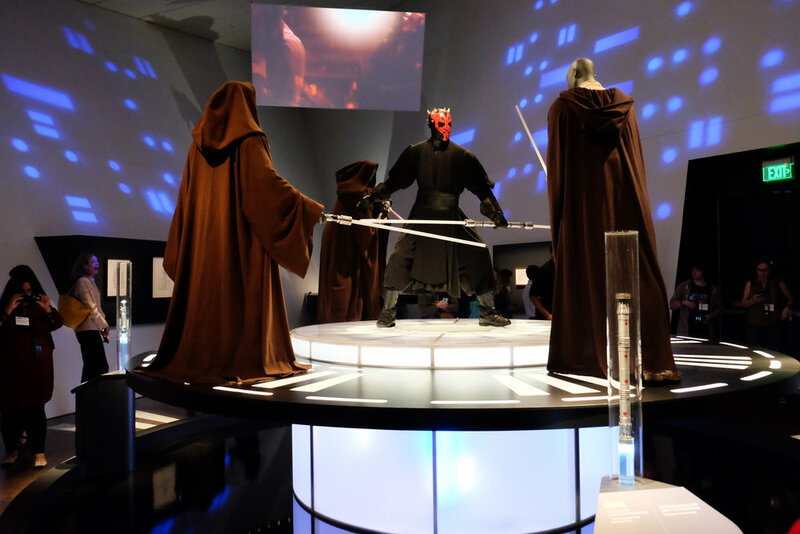 The challenges and triumphs of bringing characters and their believable worlds to life will be revealed through thematic exhibition sections, including Jedi vs. Sith and the Galactic Senate. 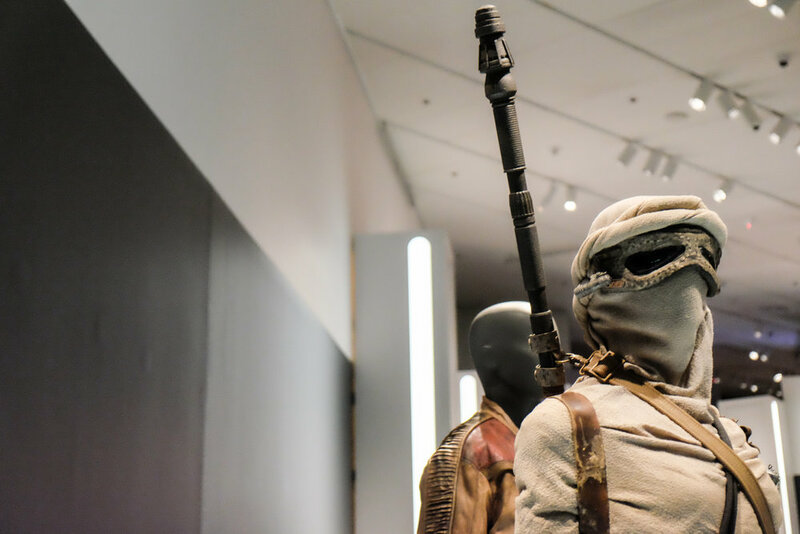 More than 60 hand-crafted costumes from all seven blockbuster Star Wars films will uncover the connection between character and costume. 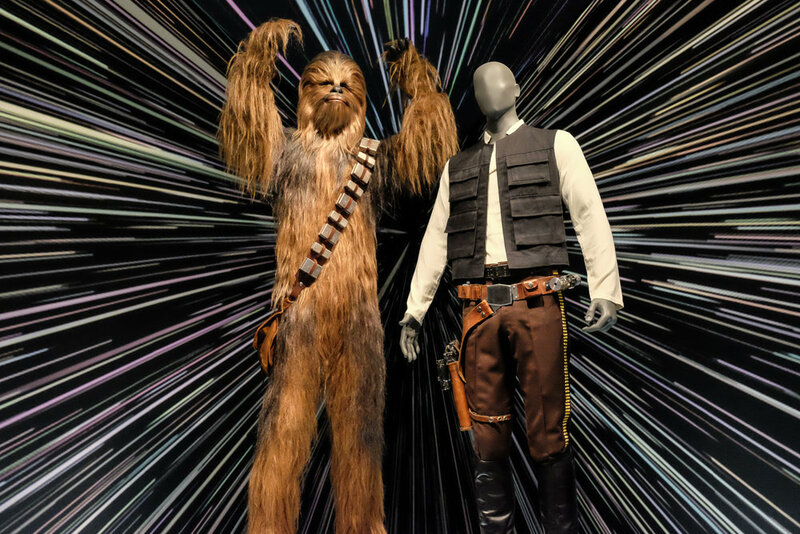 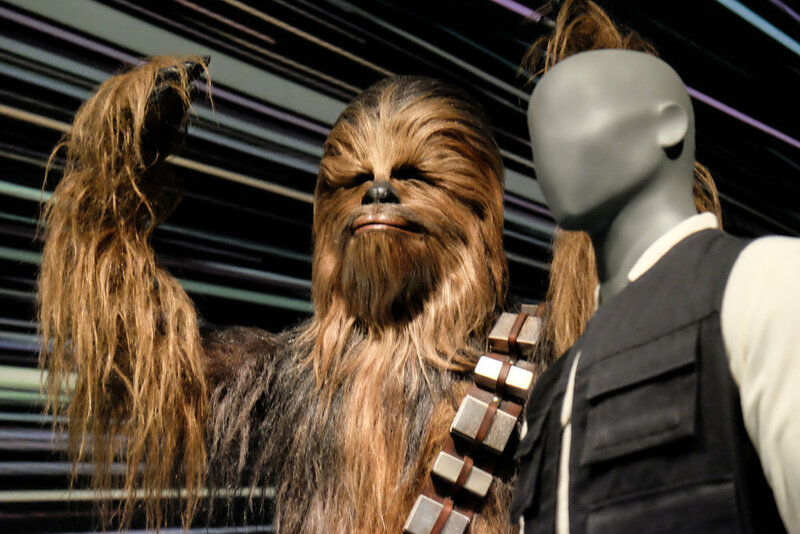 Star Wars and the Power of Costume also will explore the imagination and artistry of the world’s most recognized cinematic costumes, taking a closer look at the iconic villain Darth Vader, Wookiee Chewbacca, X-Wing pilots and DroidsTM, including C-3PO and R2-D2. 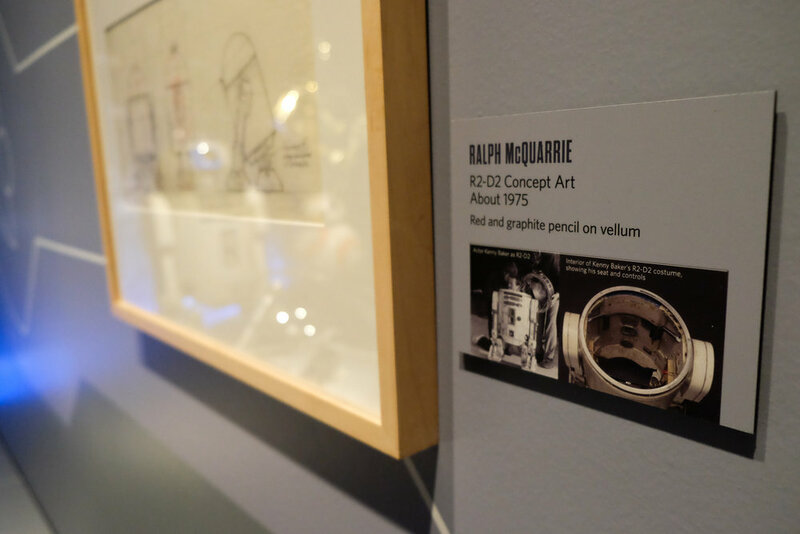 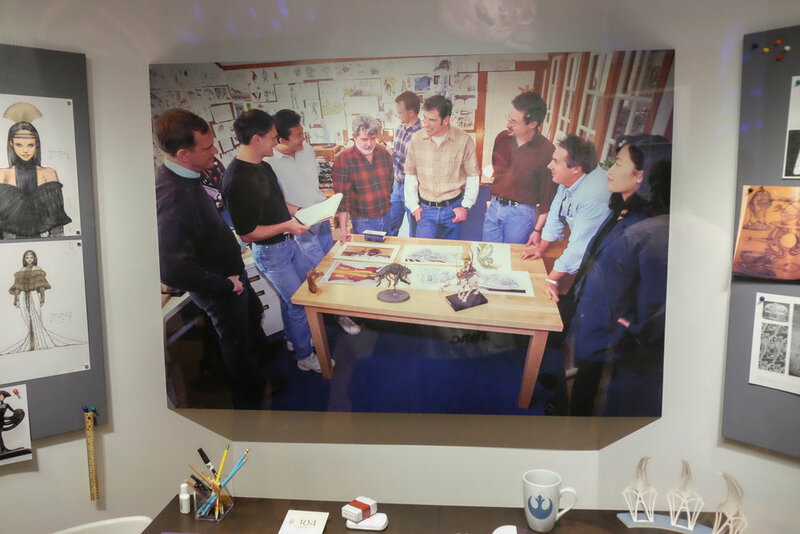 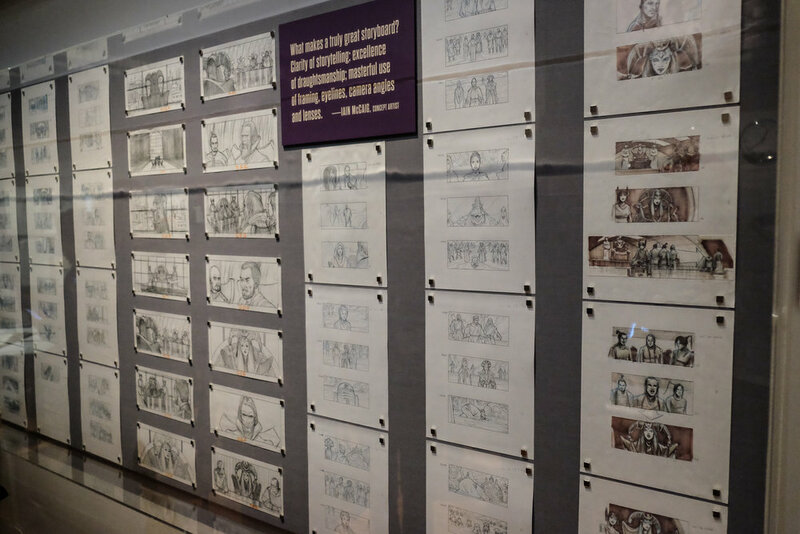 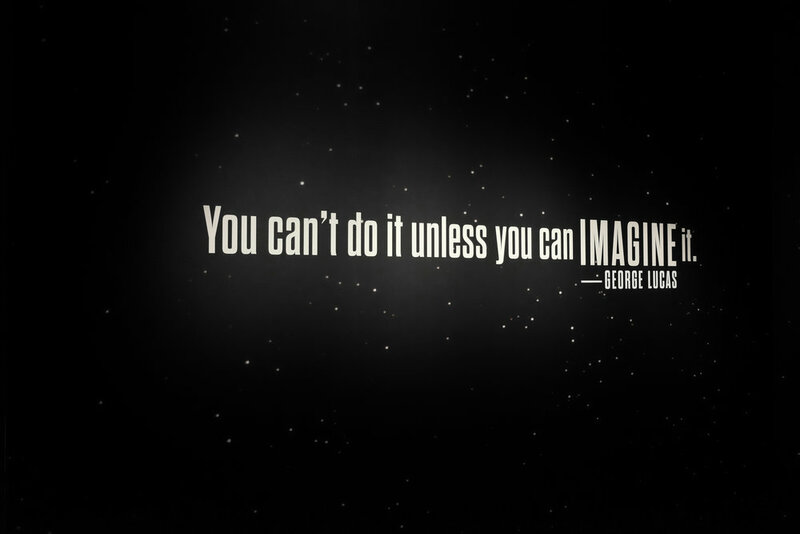 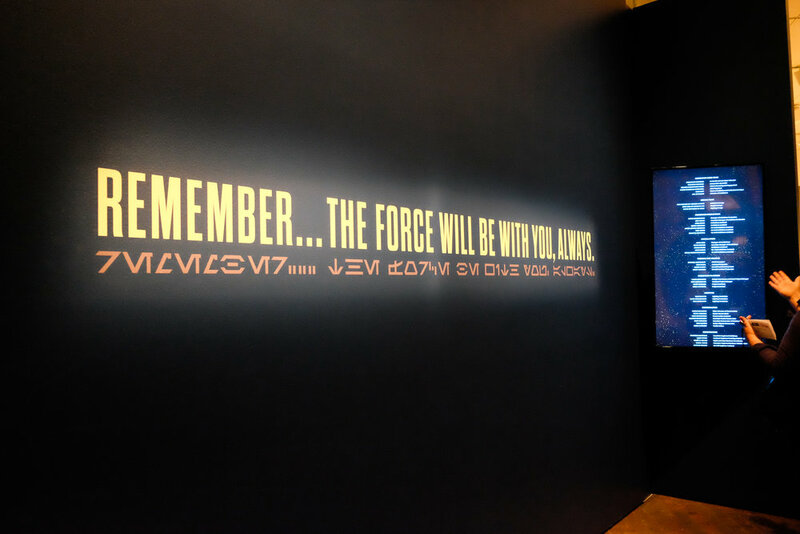 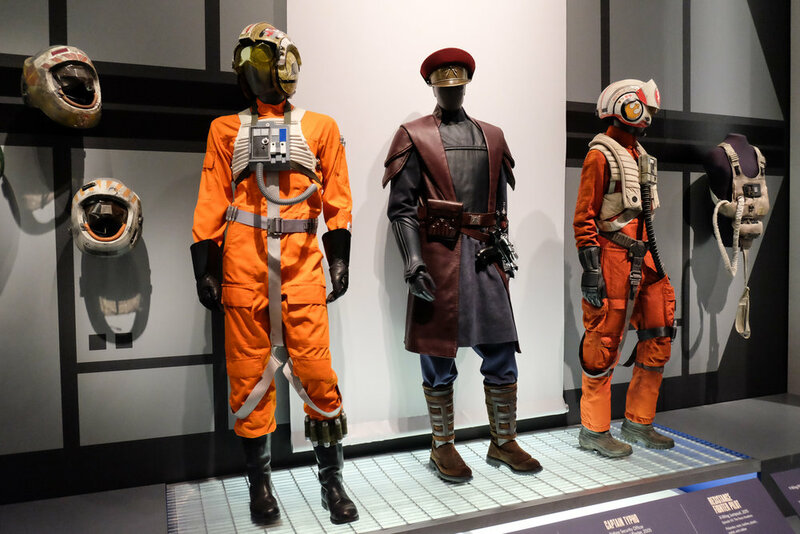 Visitors will be able to tap into fantasy, quality craftsmanship and character development through immersive experiences that include powerful Star Wars royalty, military and senate imagery, as well as behind-the-scenes videos and testimonials from artists, designers and actors. 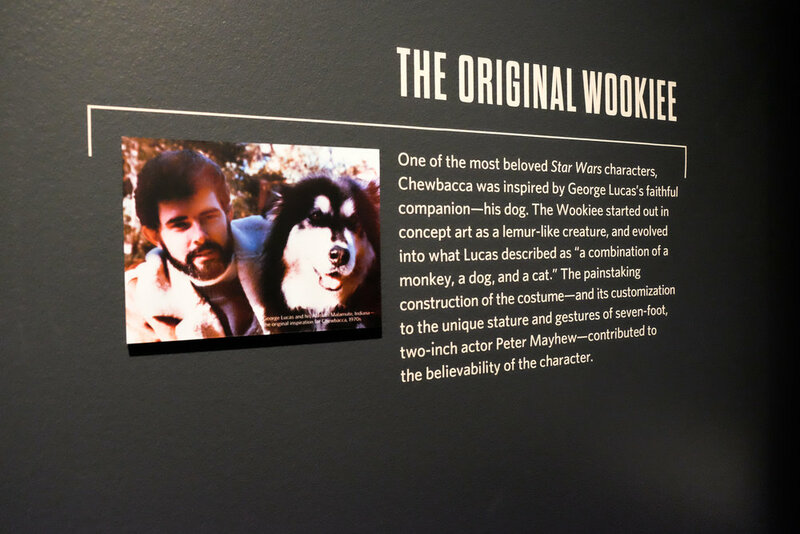 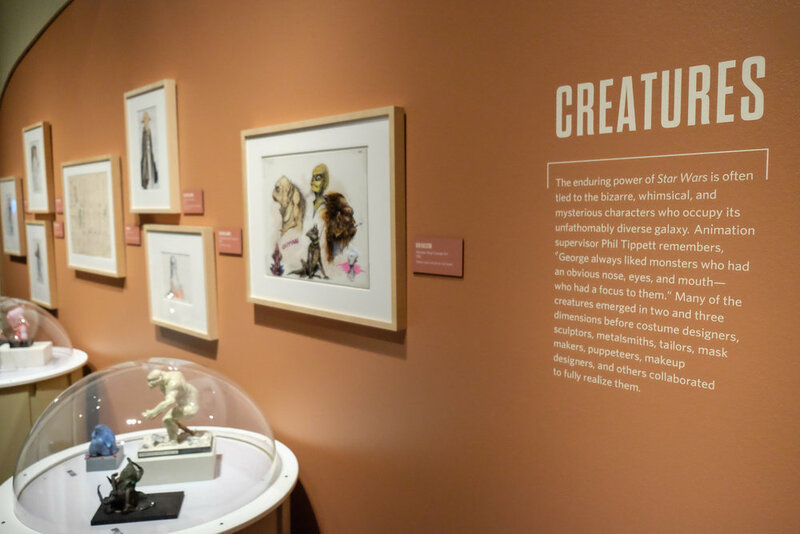 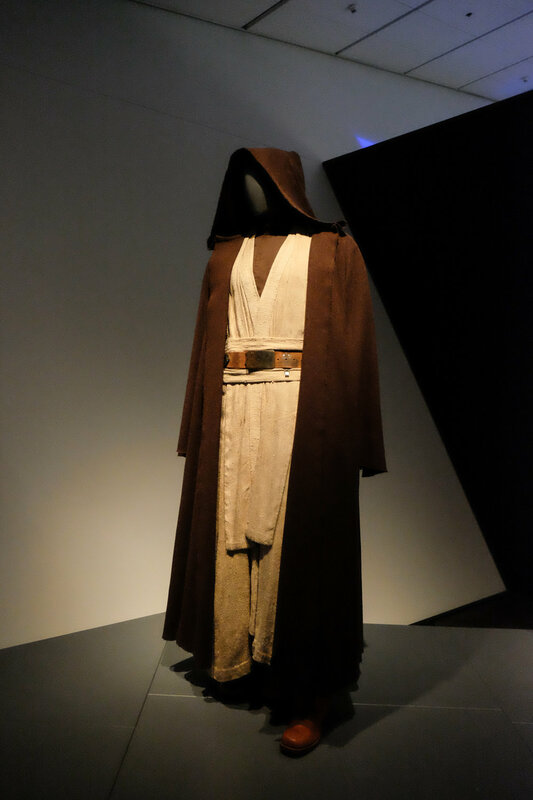 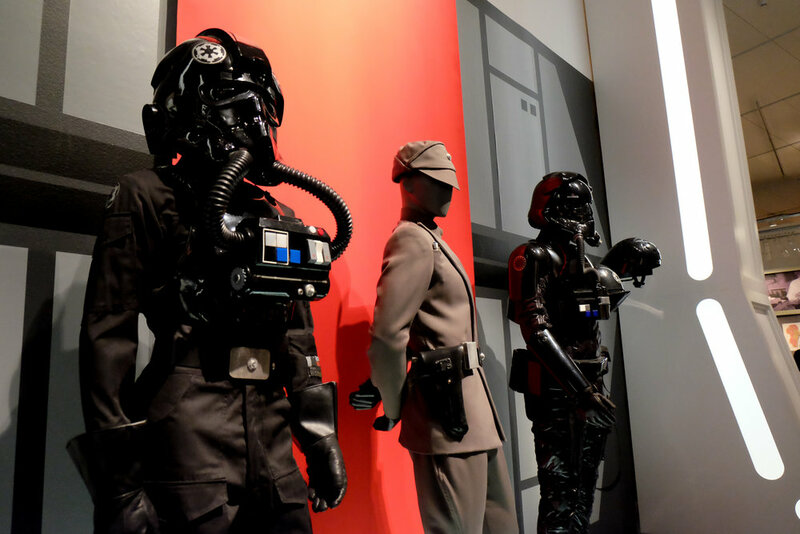 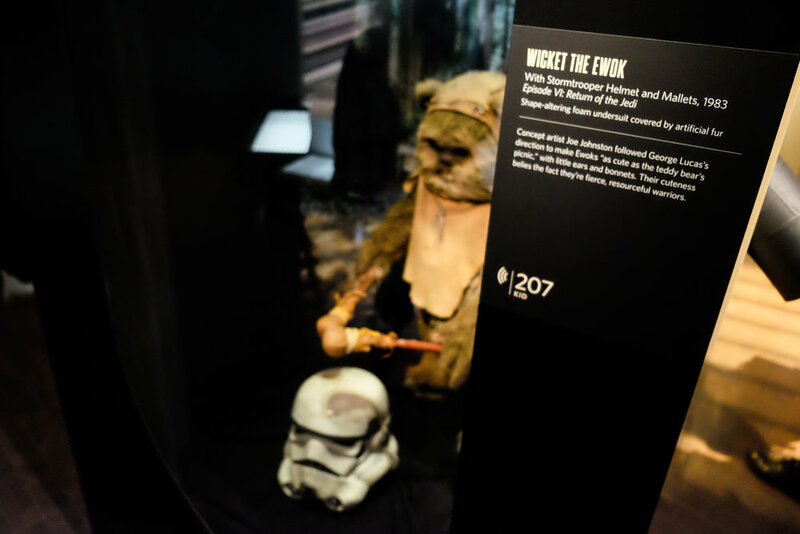 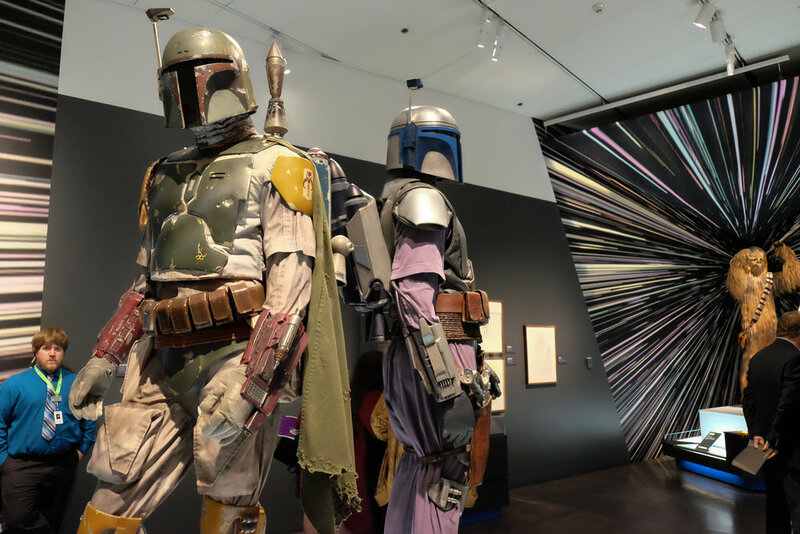 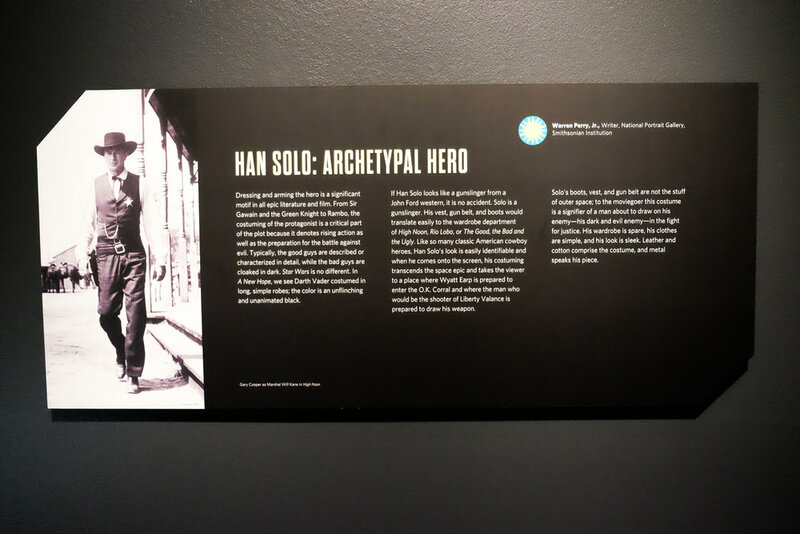 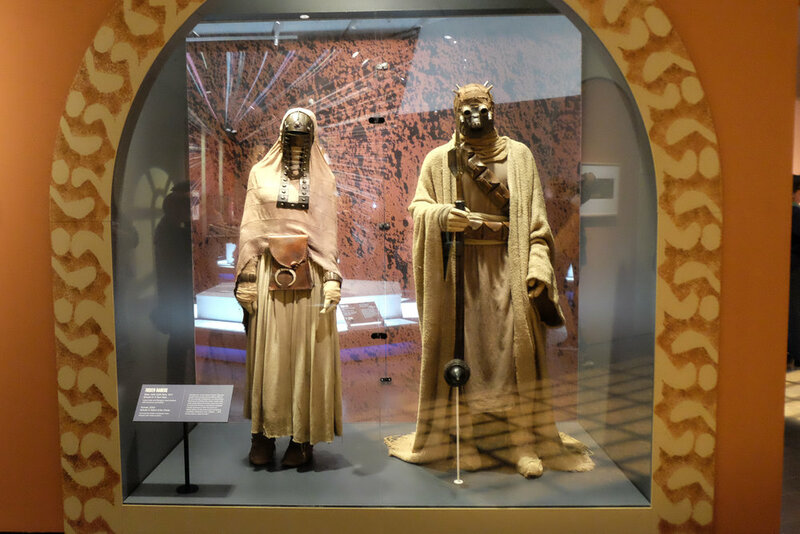 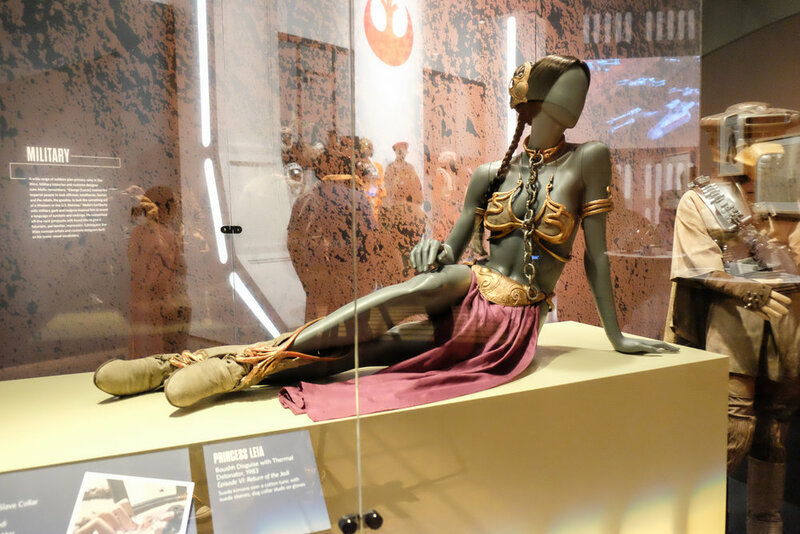 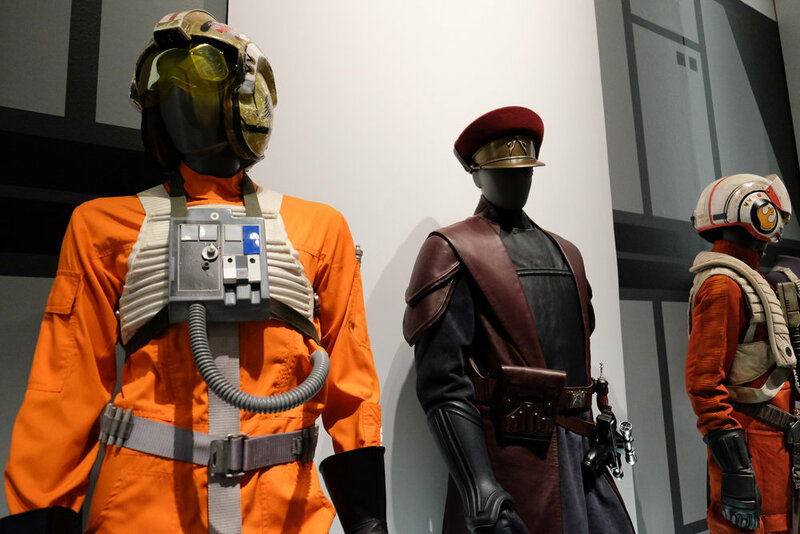 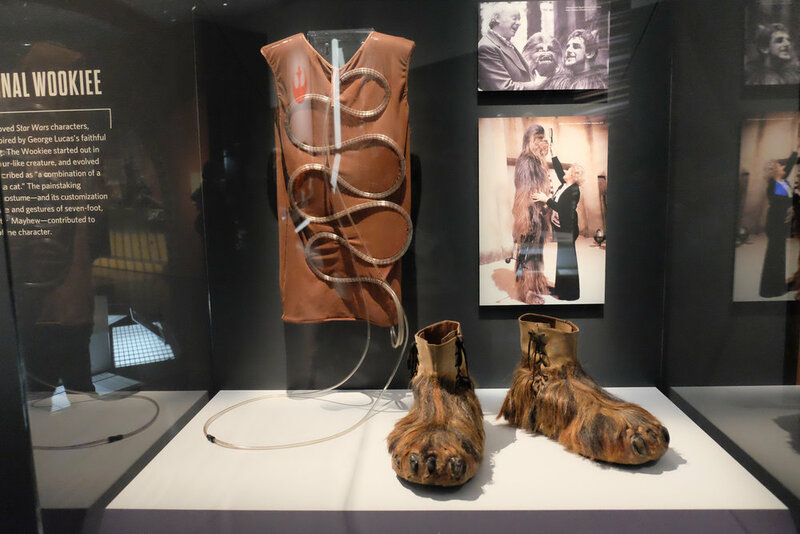 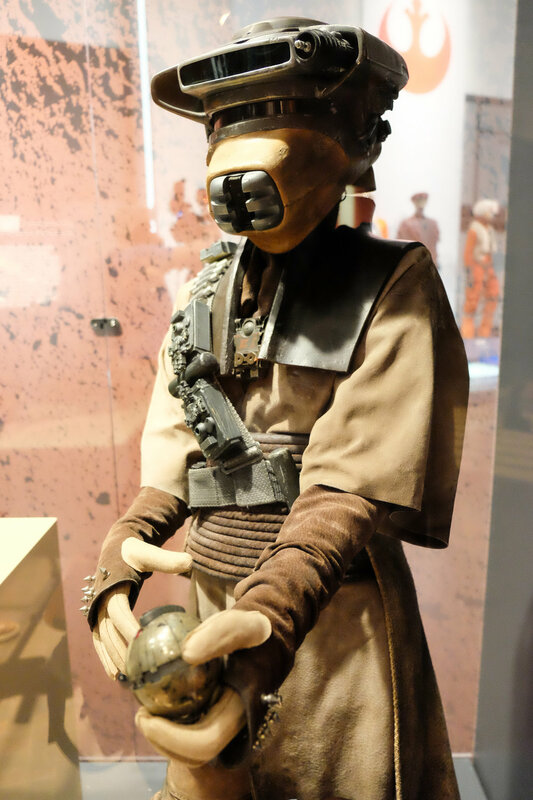 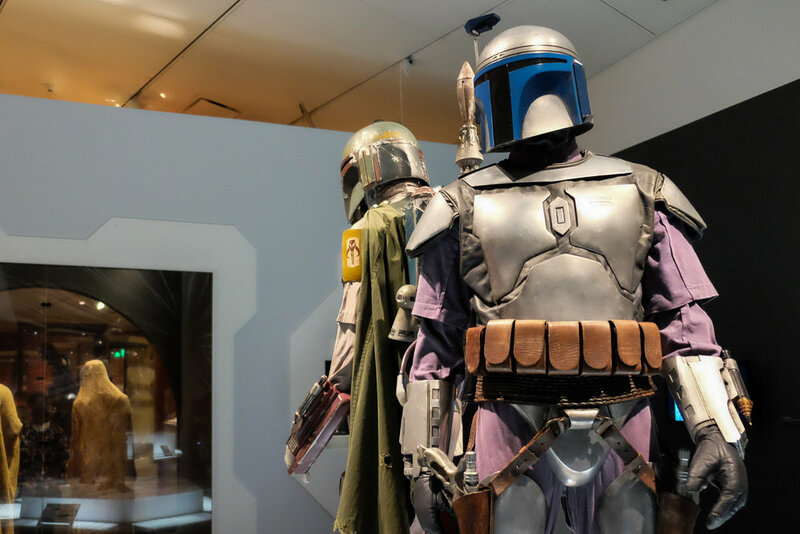 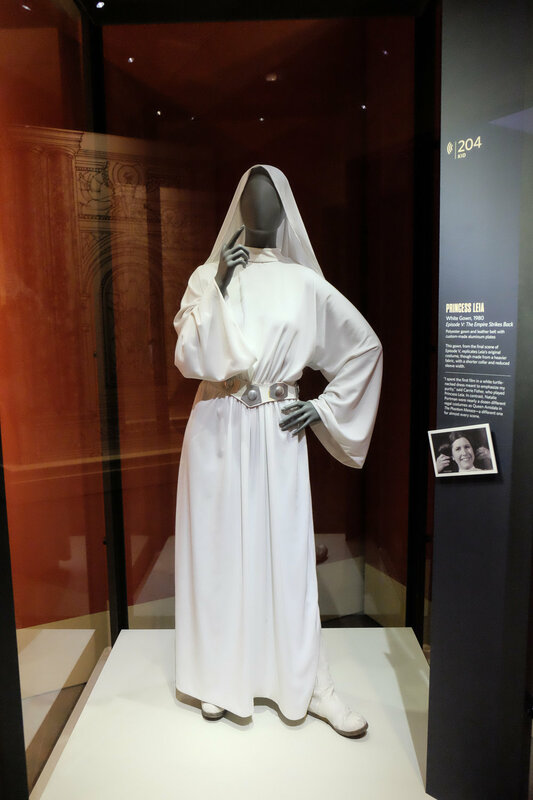 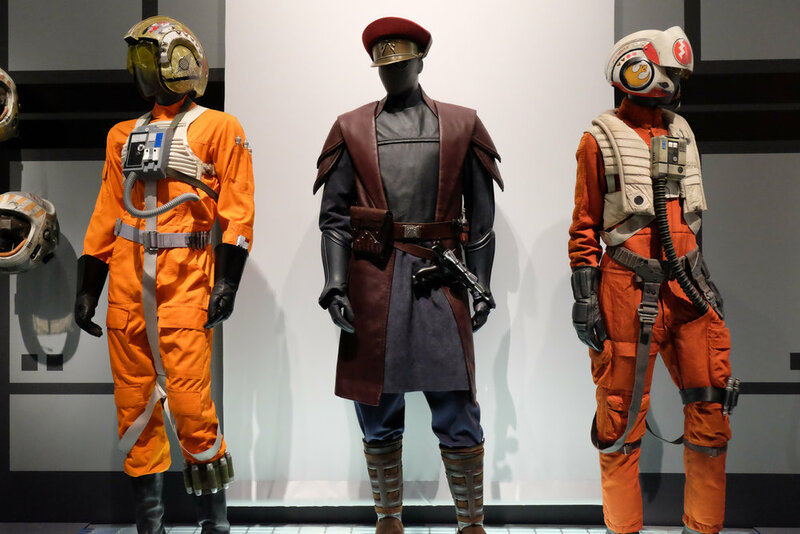 Star Wars and the Power of Costume will be on view in the Anschutz and Martin and McCormick galleries on level two of the Hamilton Building. 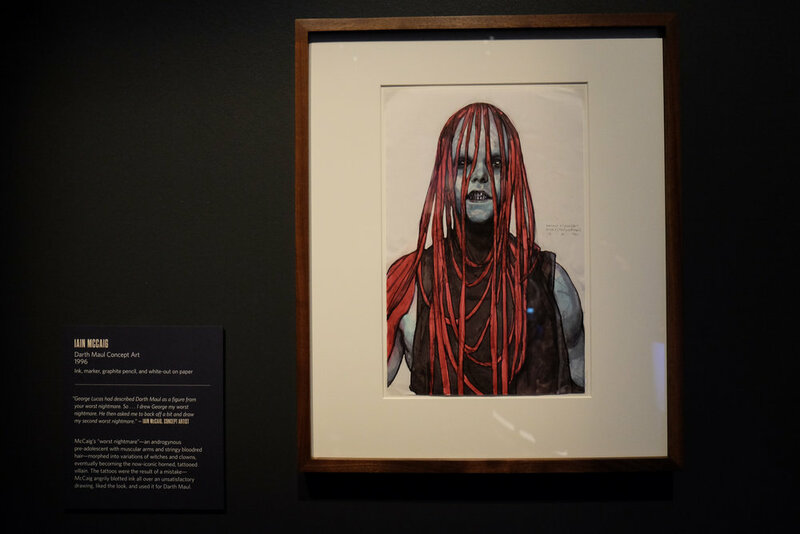 Individual tickets for this specially ticketed exhibition will go on sale on May 4, 2016. 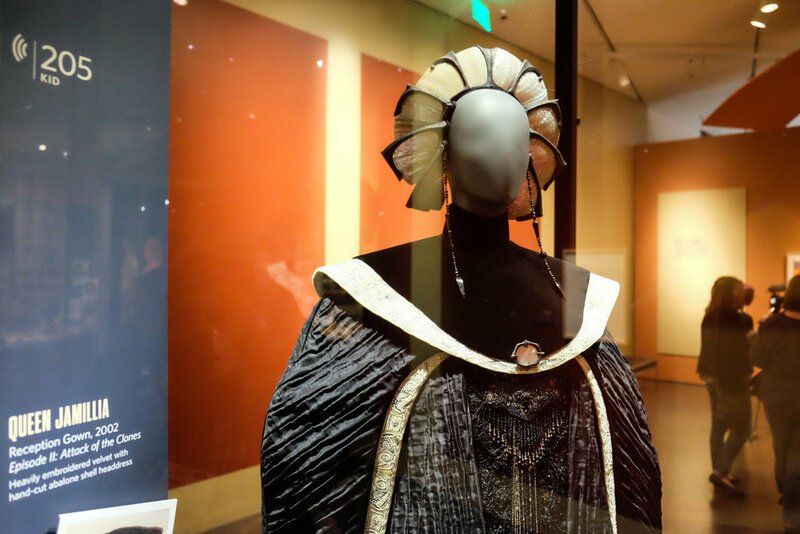 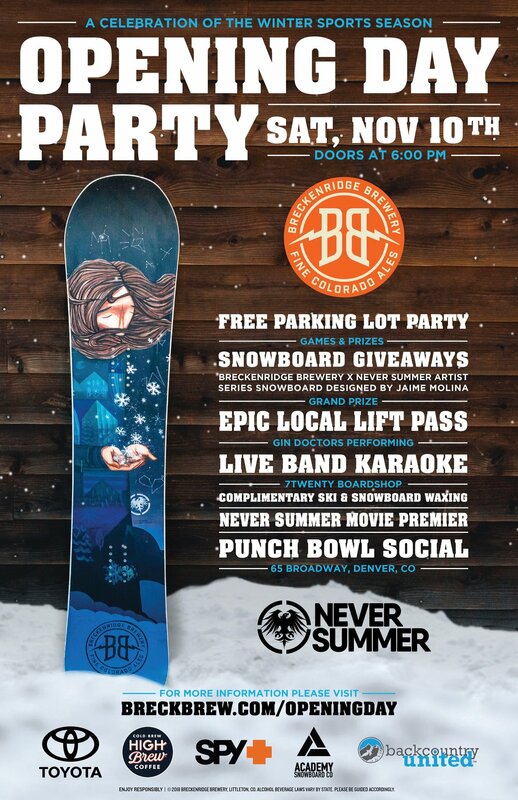 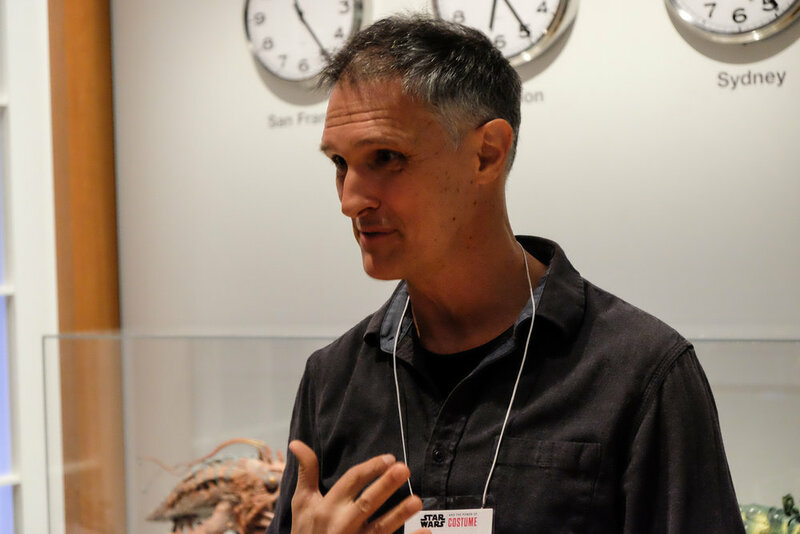 Tickets for groups of 10 or more are available now by emailing groupsales@denvertmuseum.org or calling 720-913-0088. 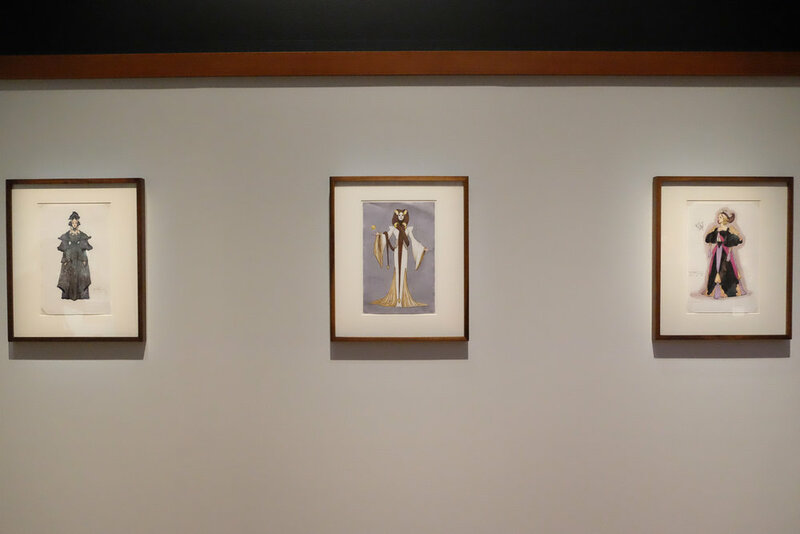 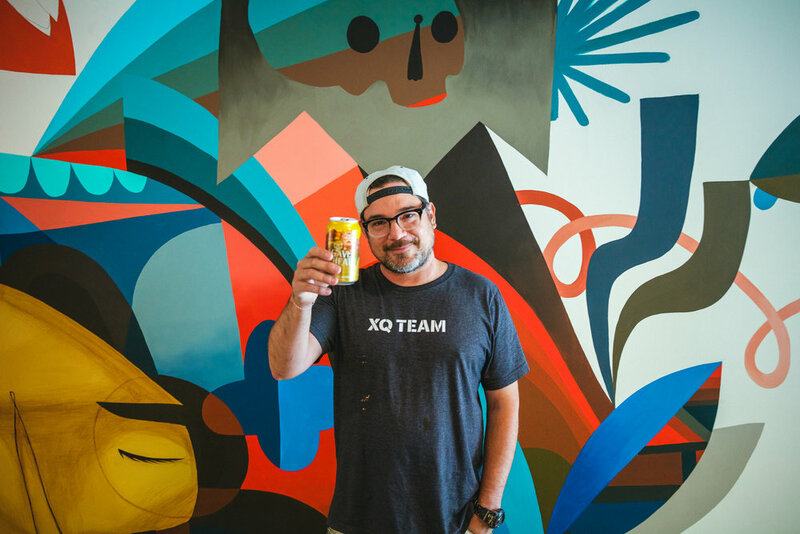 The museum is now taking reservations for private gallery rentals and events, including holiday parties. 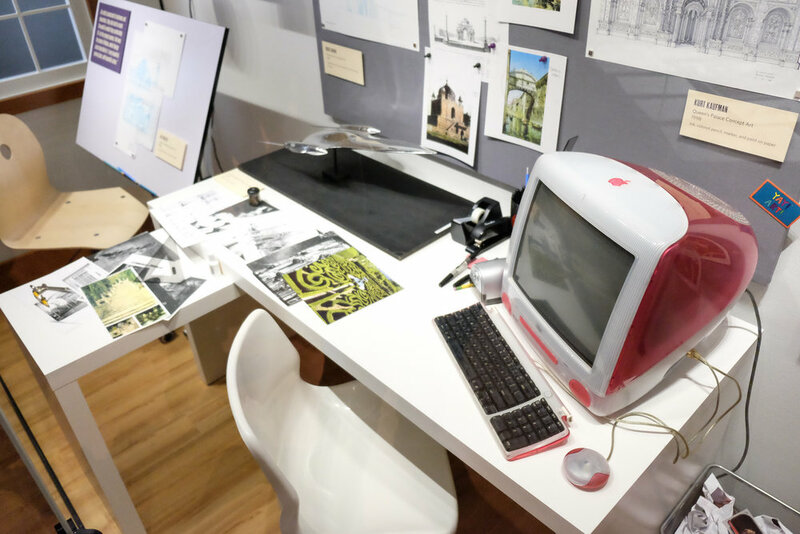 Spaces book early, call for rates and more information.